Pesto - the original go-to ingredient for a quick and delicious mid-week dinner. But it shouldn't just be stored in the cupboard in case of emergencies; it's time everyone realised the power and versatility of this aromatic jar of magic. Packed with original recipes for using every day, The Big Book of Pesto makes it simple to create quick and easy meals, classic home comforts or even something special to impress. 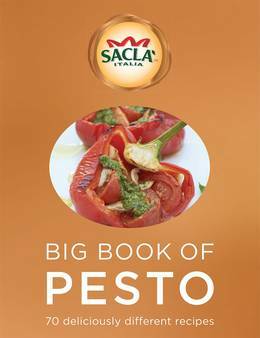 Featuring 70 mouth-watering recipes from famous Sacla'-loving chefs, including Theo Randall, Antony Worrall-Thompson and Dhruv Baker, The Big Book Of Pesto will show you how to use this classic and versatile ingredient in ways you'd never have imagined. 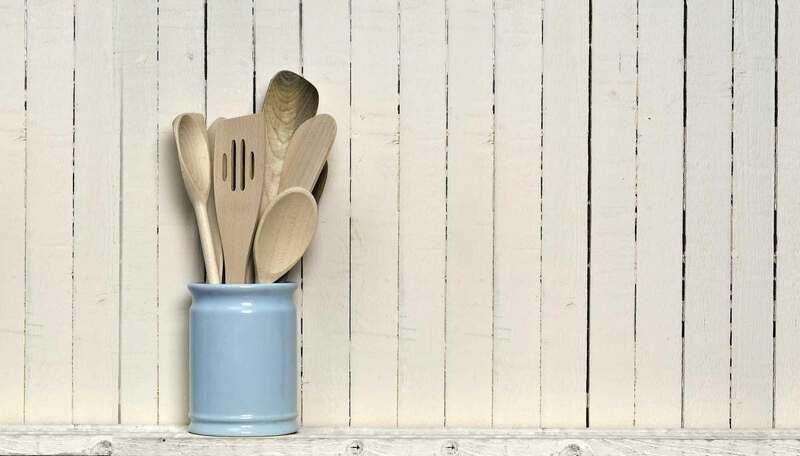 Full of vibrant and exciting ideas, from comforting classics like Pesto Meatballs in Tomato Sauce, to fabulous fish recipes like Pesto Salmon Fish Fingers, to lazy lunches like Grilled Prosciutto with Pesto Scrambled Eggs; tonight's the night you cancel that takeaway and serve up a delicious Pesto dish. With all recipes featuring Sacla's extensive range of authentic Pestos, from Classic Basil, to Fiery Chilli and Fresh Sun-dried Tomato, there is a dish to delight every Pesto fan. Featuring beautiful colour photography throughout The Big Book of Pesto is a real mealtime inspiration.